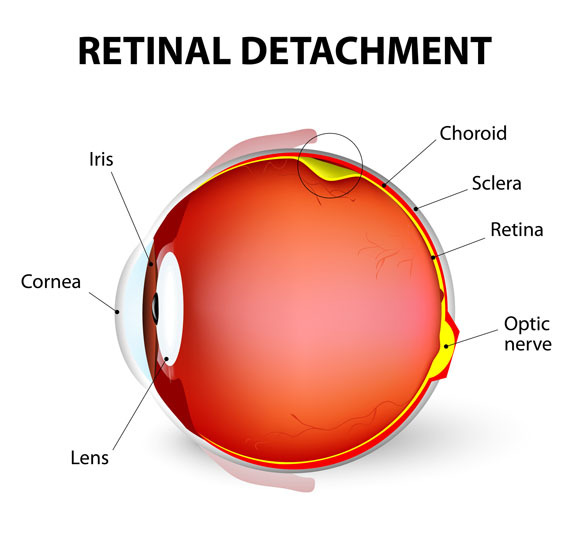 During a vitrectomy, a gel-like substance is removed from the inside of the eye in order to treat a detached retina or bleeding inside the eye. Then, a new gel-like substance (or expandable gas) is injected in order to push the retina back. 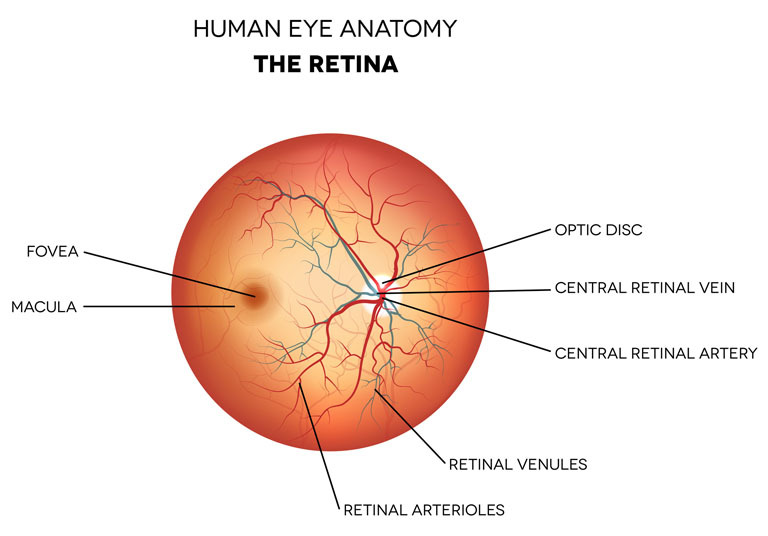 A vitrectomy is utilized in order to treat a detached retina, retinal tear and vitreous infections or hemorrhages. There are no comparable non-surgical alternatives to a vitrectomy. Scleral buckle surgery may be performed as a surgical alternative. A vitrectomy can be performed with regional anesthesia. Sometimes, general anesthesia is used, which means that the patient is asleep and completely unaware during the procedure. Possible risks following a vitrectomy include infection, bleeding and a negative reaction to the anesthesia that is used. It is also possible to experience changes in intraocular eye pressure, loss of vision, double vision, and a cataract. The prognosis for a positive end result following a vitrectomy is good.